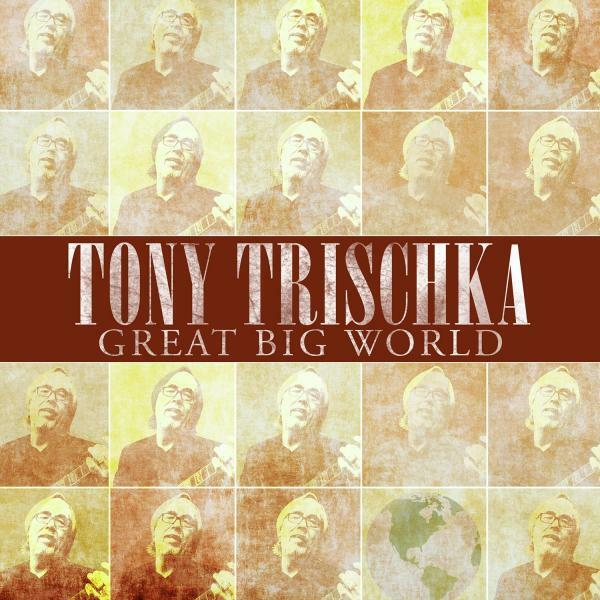 Tony Trischka has released a new video to promote his new album Great Big World. It's short but it moves fast using sped up footage from our favorite banjo teacher's tour last year with Béla Fleck and Noam Pikelny. It's cool to see all the stuff that goes on behind the scenes. Pay close attention, there's a glimpse of Tony recording some new Video Exchanges in the beginning! The audio is from the title track of the new album, so be sure to order a copy if you have not already.